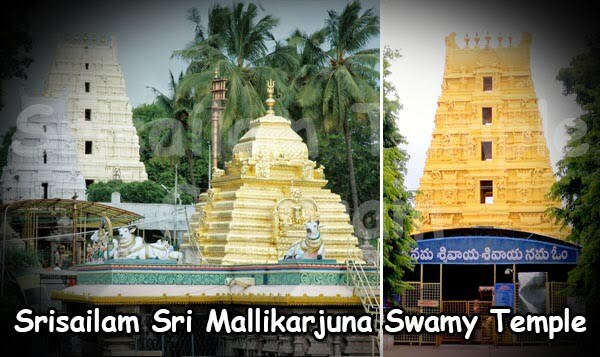 Srisailam Temple Timings: 4.30 am to 3.30 pm and 4.30 pm to 10.00 pm. Srisailam Temple is located in a beautiful environment of Nallamalai Hills, Srisailam the home of Lord Shiva and Shakti mata and it is on the right banks of the Krishna river in Kurnool district in the state of Andhra Pradesh. 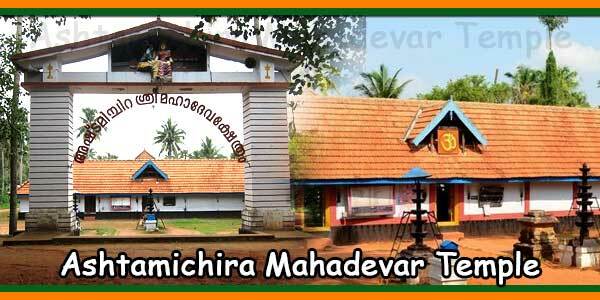 The main Deities of this temple is Sri Mallikarjuna Swamy and Sri Bhramaramba Devi is one of the eighteen Mahasakthis and both are believed to be self-manifested. Srisailam temple is one of the twelve Jyothirlingas and Bhramaramba Devi is one of the eighteen Mahasakthis and puranas says they are swayambhu (self-manifested). 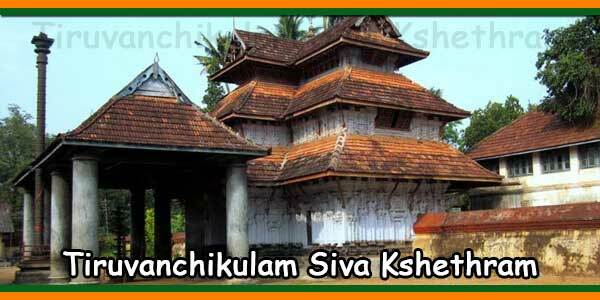 There are four ways to reach the temple two are right side of the river Krishna and two left.They are called Sikhareswaram Route, Bheemunikolanu Route, Neeliganga Route, Jatararevu Route. 1) One small Laddu 80 gms Rs.10.00. 2) One big Laddu 400 gms Rs.50.00. 3) One Pulihora pack 150 gms Rs.5.00.